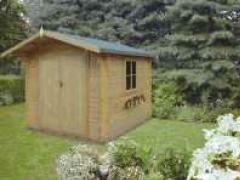 Quality Sheds STILL at 2010 prices! 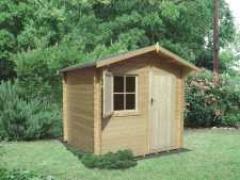 We build our own Sheds, Also custom built to your own requirements. 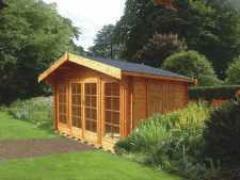 We also host probably the largest selection of Garden buildings in the south. 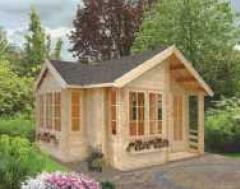 Offering sizes from a simple Cold Frames and Garden Sheds to large Summer Houses, Garages and even Chalets. We offer planning and advice Free of Charge, and our prices still remain Highly Competitive. All products are made to the highest standard and workmanship ensuring long lasting usage. Call us for a Free Brochure or Quotation. You tell us what you want, how you want it and at what size - and we'll build it just the way you've asked!! - We will even deliver it to you if you wish! !